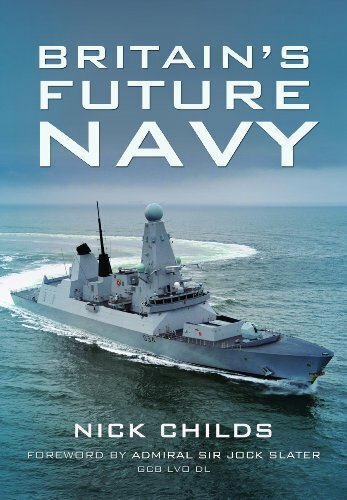 This is a list of some recommended books that will provide a background to the modern Royal Navy. By clicking on the Buy now button and purchasing from Amazon, the small commission we receive will help support this site. 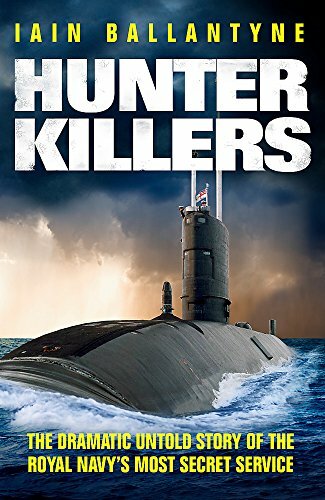 5 years after the compeleting Hunter Killers which revealed exploits of Royal Navy submarines during the Cold War, respected naval author Iain Ballantyne has published The Deadly Trade. This epic 729-page tome is an ambitious attempt to chronicle the entire history of submarine warfare until the present day. 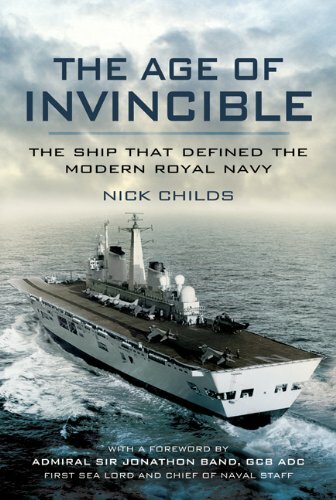 Former Royal Navy submariner, Commander Ryan Ramsey recently self-published this unique book that tells the story of HMS Turbulent’s eventful last deployment in 2011. 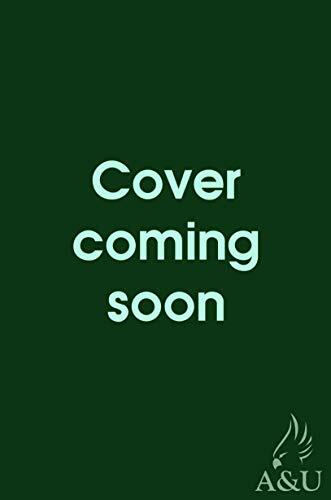 Commanding a highly capable, but ageing Trafalgar class submarine tested Ramsey’s management skills to the limit and the book is structured around the leadership principles he employed. A fascinating discussion of the strategic environment in which the Royal Navy is likely to be tasked to operate in the 21st Century, and the nature of the RN needed to meet the identified threats. The incredible, true story of the Royal Navy’s submarines confronting the Soviet Union during the Cold War. Exciting account of the sometimes dangerous and risky operations involving the RN’s submarines operating against Soviets in the Cold war.